Multhalib Musa can be regarded as one of Malaysia’s leading contemporary sculptor. 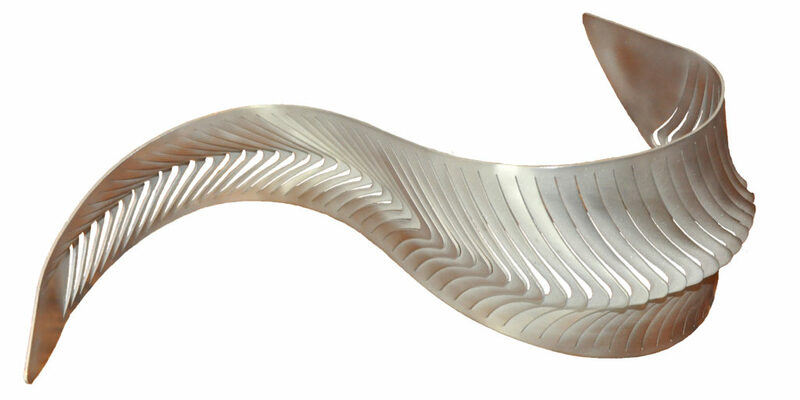 He is known for his ‘fluid metal sculptures’ which seem to have been effortlessly carved out of metal. The contradiction of transforming a hard material like metal into a supple, pliable form which catches and bounces light off it, reflects Multhalib’s interest in exploring light and the manipulation of his medium.